THE PROMISE OF UNTOLD riches just around the next treacherous corner, past the pit of poisonous vipers and across the fathomless chasm… the allure of the treasure hunting lifestyle is ever-present in literature and film. The familiar tale off the rogue explorer always searching – for an historical relic or a treasure ae buried deep in some remote location inspires children of all ages (and some adults) to draw their own treasure maps and lead their own expeditions to where X marks the spot. Given its position in the middle of the ocean and it’s often sordid past full of mutiny and bloody hard-fought battles, Key West has always been associated – with the piratical tradition. But in Key West, treasure huntings is not just relegated to the realm of farfetched lore and historical non-fiction. From July 12–14, Key West will celebrate the life of a man who fully adopted the old adage, “Finders keepers.” A man who fought before the Supreme Court to defend his right to keeping what he found and who pursued his dreams relentlessly — seemingly foolishly — because he was sure that they would come true if he simply kept at it. A man who shared the incredible bounty of his life with family, friends and strangers and who dreamt of finding buried treasure more than he dreamt of a desk job — and then had the courage to follow that dream, even when things seemed hopeless. And who, after having lived a life of inconceivable adventure, tenacity, intrigue and bravery, inspired an annual celebration that today raises tens of thousands of dollars for charity. 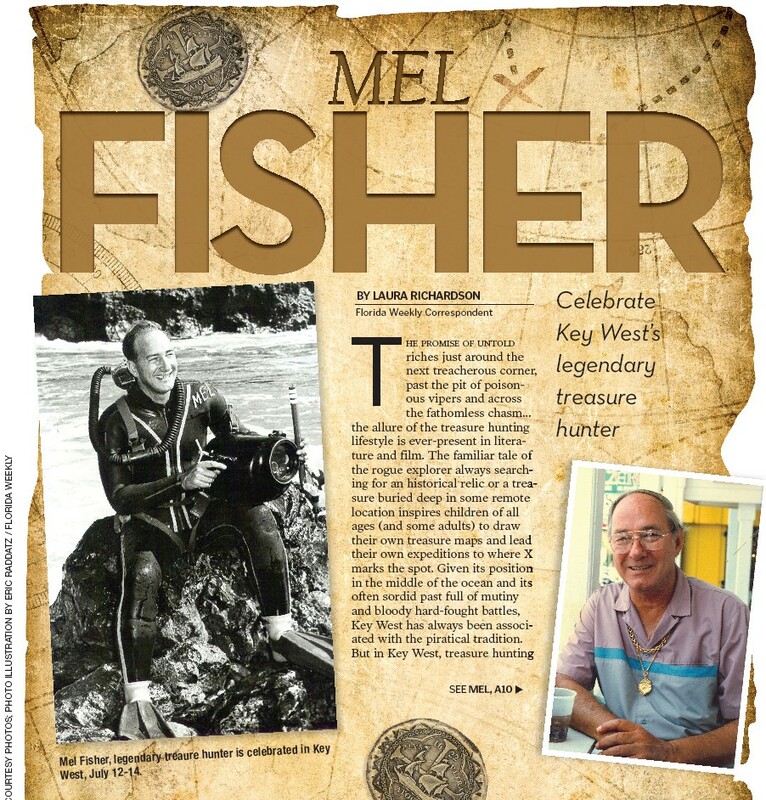 It is the memory of Mel Fisher — historic treasure hunter, famed dreamer and one of Key West’s most beloved characters — that the annual Mel Fisher Days Festival seeks to celebrate. Mel Fisher is among the most legendary treasure hunters in American history. His early years were spent working on a chicken ranch, running the world’s first dive shop, selling lobsters, and exploring wrecks underwater alongside his record-setting diver wife Delores, nicknamed Deo. In time, Mel and Deo went on to uproot their lives to search for buried treasure in Florida. They developed cutting-edge technology and amassed a crackerjack team of experts, all of whom narrowed their focus to the search for one mysteriously vanished Spanish galleon ship: The Nuestra Señora de Atocha (or, more simply, the Atocha), which had sank in 1622 in the waters off the Florida Keys, taking with it over $400 million worth of gold, jewels, armaments, antiquities and those legendary pieces of eight made famous by Disney’s seemingly never-ending Pirates of the Caribbean films (in fact, those Spanish silver dollars are worth a fortune today). Deo and Mel had children; the children joined the quest. 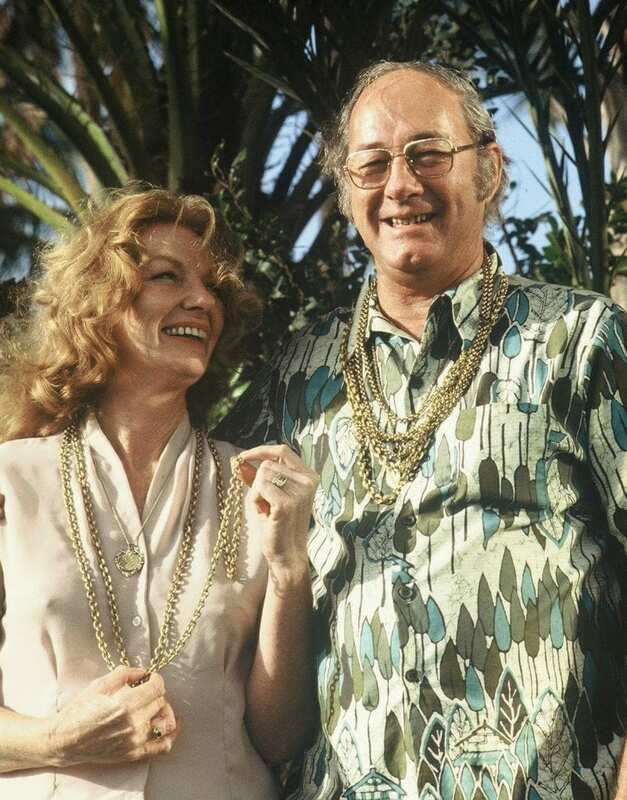 The family became a kind of Swiss Family Robinson of the treasure salvaging business, spending 16 years and hundreds of thousands of dollars on their crusade to excavate the Atocha’s payload. In today’s information-driven, instant gratification age, the thought that anyone could spend 16 minutes, let alone 16 years, in pursuit of a singular objective is impressive beyond comprehension, but the Fishers weren’t just any average thrill-seeking family. The Fishers lost a son and daughter-in-law to the search and faced an endless barrage of doubt and ridicule over Mel’s refusal to give up hope of finding the ship. He was famously, relentlessly determined, starting each day by telling his crew, “Today’s the day!” It became a credo; they even printed it on T-shirts. For over 5,000 days, Fisher believed that today was the day he would finally achieve his dream. The crew would find the Atocha and become rich beyond imagination, and his childhood dreams informed by late nights reading Treasure Island in rural Indiana would finally become reality. Fisher’s quest became the kind of dare-to-dream, impossible-to-win-but-determined-to-anyway story that Hollywood loves to make about injured pitchers getting a second chance at redemption in the Major Leagues. Today’s the day we find the Atocha! Today’s the day! Outside of his family, his crew, his close friends and a handful of investors, no one believed he would find it. “Pieces of eight” from the wreckage of the Atocha. Mel Fisher Days has grown tremendously since its 1998 conception, during which Mel was alive and the festival was able to honor him in person. At the time, it was a small gathering, with hot dogs and discounts on rum and Coke as the main draw. 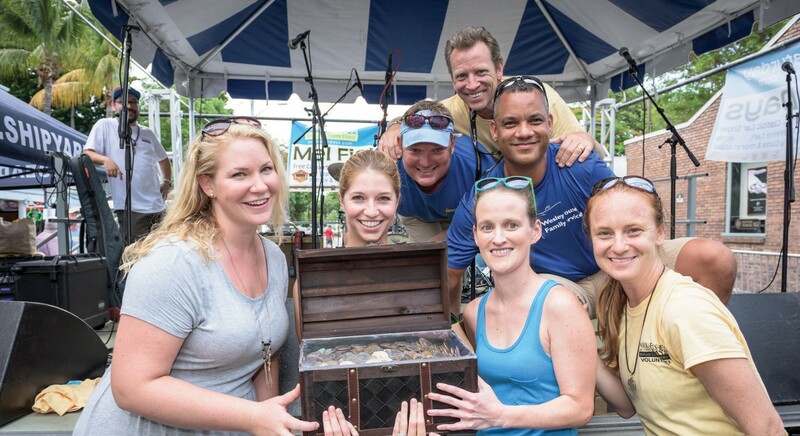 Today, the celebration offers a wider range of events, including tours of the company’s treasure boats and private conservation laboratory, live music, raffles, a silent auction worth tens of thousands of dollars and the chance to bite into a cupcake laced with an authentic Atocha piece of eight. Beginning on Thursday, July 12, and also occurring on Friday, July 13, a limited number of ticket holders will get a behind-the-scenes tour of the private conservation laboratory of the Fisher family, receiving an intimate look at some of today’s most sophisticated archeological conservation technology (and the millions of dollars’ worth of treasure that it was built to protect). 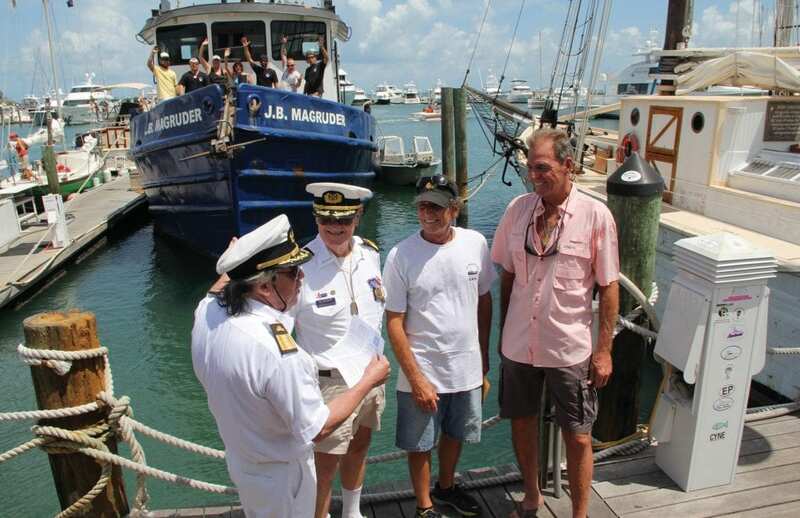 On the afternoon of Saturday, July 14, from 3 p.m. to 9 p.m., locals and visitors will converge at Schooner Wharf Bar (one of Mel’s favorite drinking haunts — they actually cast his handprints in the concrete) where the storied treasure salvage vessel JB Magruder will dock alongside the bar. Treasure-hunting fans will be able to tour the ship, examining equipment still used in the field and rubbing shoulders with the “Golden Crew” of the original Atocha Mother Lode discovery. The event is free and open to the public and will also feature live music, food, drinks and contests (including the aforementioned Lucky Cupcake Contest — those possessing teeth prone to chipping: you’ve been warned). The Schooner Wharf Bar Dock Party will also feature the now-famous silent auction, with prizes ranging from authentic treasure to luxurious vacations. 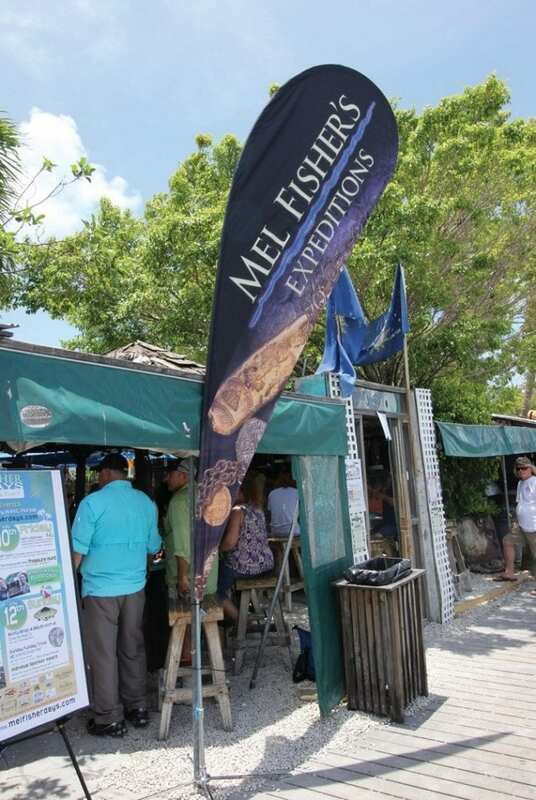 The Mel Fisher Expeditions booth. While the company still actively raises funds to finance its current treasure hunting missions, it was decided early on that 100 percent of the festival’s proceeds would go to a Key West charity. This year’s lucky recipients, Wesley House Family Services, are a charity that Shawn Cowles, one of the original creators of Mel Fisher Days, feels strongly that Mel himself would have been proud to support. The charity, which provides services to needy children and families throughout the Keys including foster and adoptive care, intervention services, life skills training and more, exists to protect and provide for the many needy families who utilize its services. During his lifetime, Fisher had, of course, leaned heavily on the support of his immediate family, his wife and children working tirelessly alongside him, sometimes with heartbreaking results. 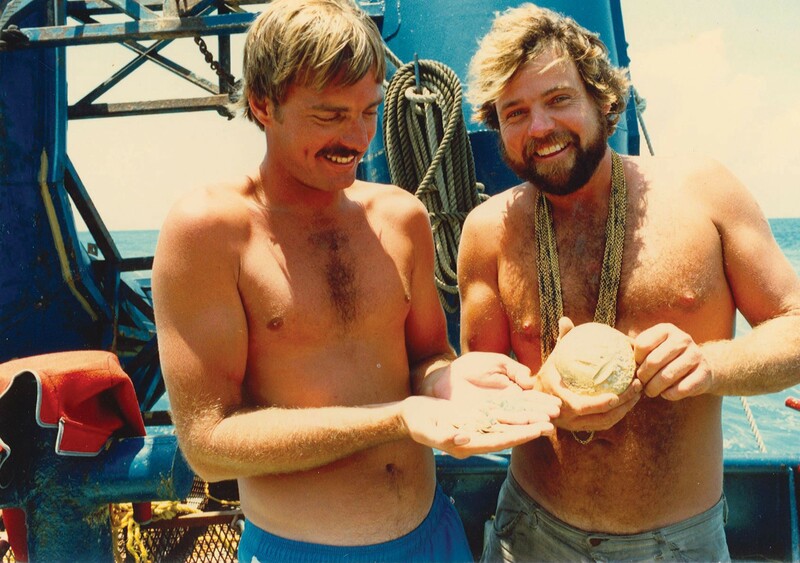 His son, Kim Fisher, continues his father’s work to this day, searching the ocean surrounding the Keys for the still-undiscovered sections of the Atocha and other valuable wrecks. 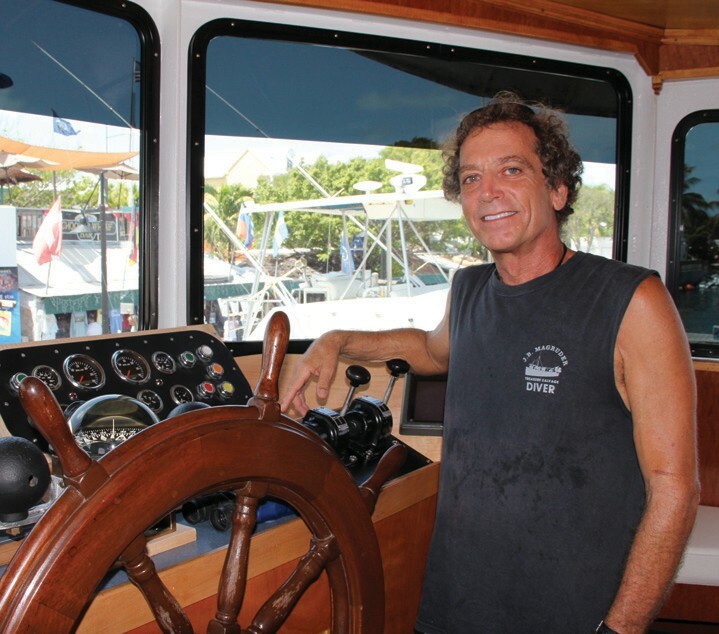 The Key West community supported Mel and his company across sixteen years of seemingly-futile searching and fundraising; in helping raise funds for its Key West community (and significant ones at that — last year’s event raised $20,000), the Mel Fisher’s Treasures company is simply helping its family out. 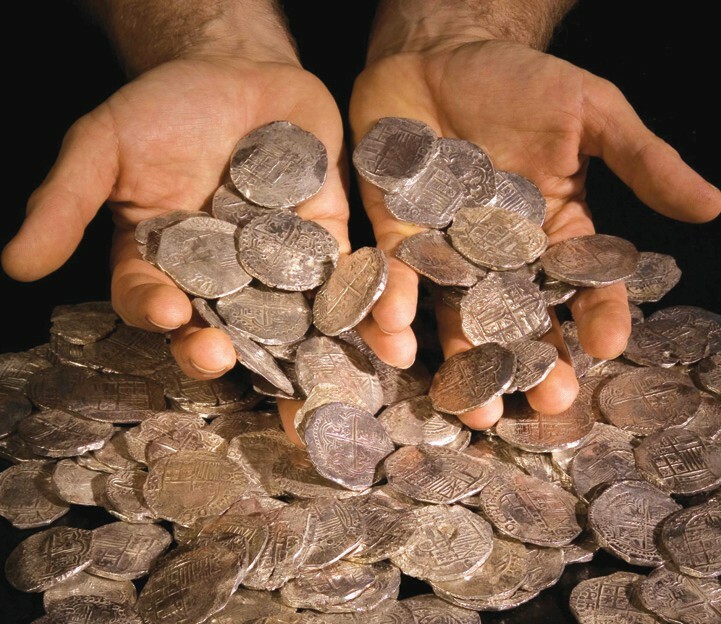 When it comes to the company’s current efforts to uncover buried treasure, Mel Fisher’s Treasures is constantly investing in and developing new cutting-edge technology to aid in its search. Electronic surveys are always underway and modern technology is enabling the current treasure-hunters to identify and locate long-lost ships and recover their treasure. That new technology includes a newly-developed HAUV (that’s a Hybrid Autonomous Underwater Vehicle to you landlubbers), a custom-built research vehicle capable of reaching depths of up to 1,000 meters. Move over, Mars Rover, there’s a new bot in town. Mel Fisher’s storied treasure salvage vessel J.B. Magruder.. At right is Capt. Andy of the J. B. Magruder.